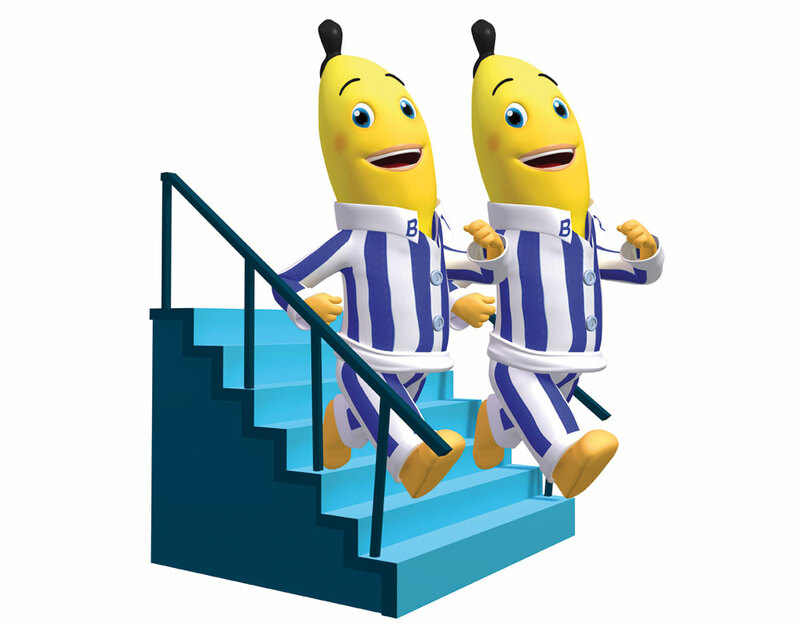 Disney Junior in Canada has picked up preschool kids series Bananas in Pyjamas. The channel has acquired two seasons of the CGI animated series comprising 156x12mins in all. The shows is sold internationally by Endemol Worldwide Distribution and the Disney deal was cut by Matt Creasey, its senior VP, sales and acquisitions, Americas, Asia, Australia and New Zealand. The new Bananas in Pyjamas series premiered in Australia on ABC2 in May 2011 and in the United Kingdom on both Channel 5 and Cartoonito in July 2011. The show is produced by Southern Star Entertainment and Southern Star Singapore.